After declaring Wizkid is not a superstar, Ghanaian Dancehall musician, Shatta Wale has dropped a diss track against the Starboy boss, titled 'Disaster'. Shatta Wale is cutting all ties with Nigeria, its music and Wizkid. The Ghanian Dancehall act has accused Nigerians of not valuing him or his music. He also called out Wizkid, saying that the Starboy boss was not a superstar. In the above video clip he shared on social media, Wale vows never to return to Nigeria. 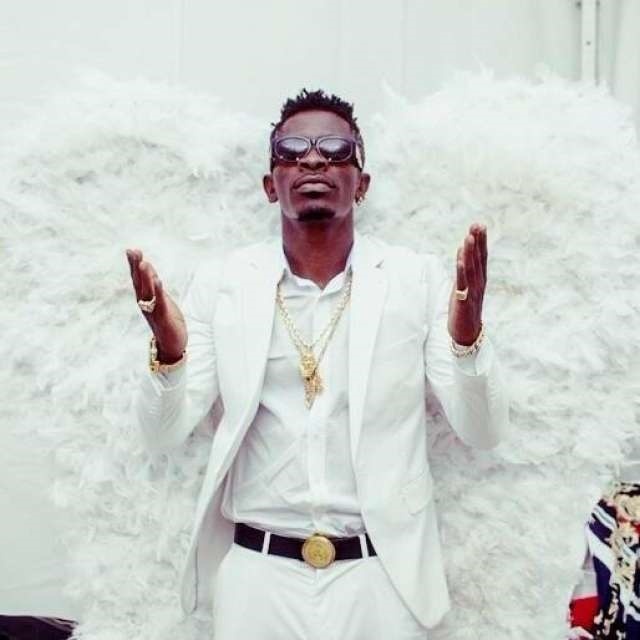 Following his swipe on Nigeria and Wizkid, Shatta Wale appears to be riding on the coattails of the controversy, releasing a diss track titled “Disaster” aimed at Wizkid. Wizkid is, however, yet to respond to his calls.